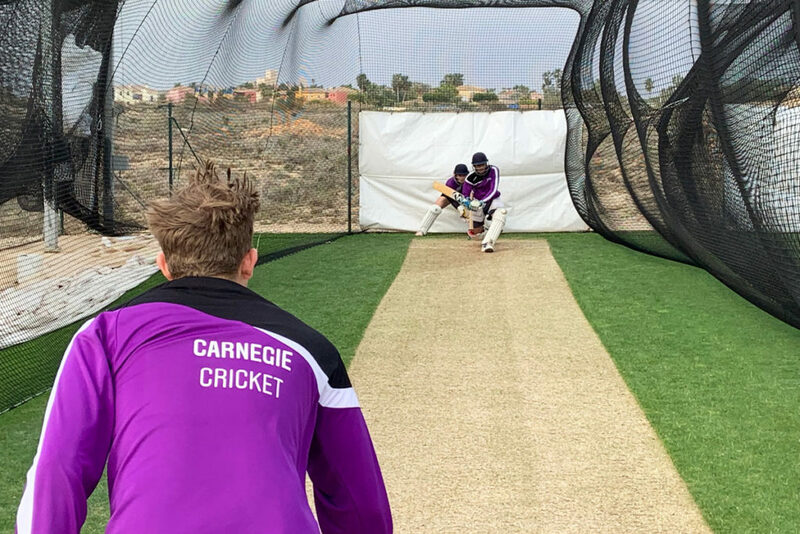 With the domestic cricket season drawing ever closer, Leeds Beckett University Cricket Club will be following in the auspicious footsteps of Derbyshire County Cricket Club by stepping up their preparations for the 2019 campaign by completing a four (4) day warm weather pre-season training camp at the Desert Springs Cricket Ground & Academy between Sunday 24th – Thursday 28th March 2019. 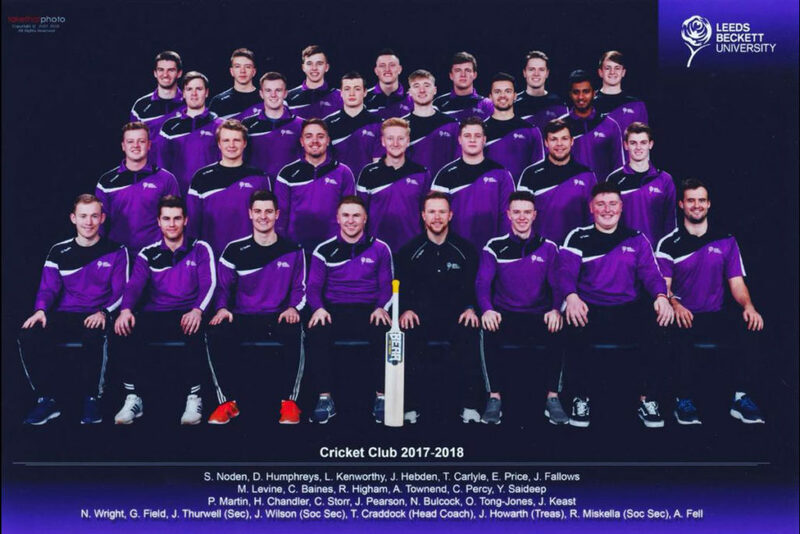 The Leeds Beckett University training camp will comprise twenty-six (26) players and four (4) coaches, all of whom will be spending their time completing a specific and carefully planned programme of numerous training sessions each day covering technical skills, fielding drills, bowling and batting, strength and conditioning and both individual and group activity. Grass net practice, both bowling and batting will take place at the Cricket Academy. 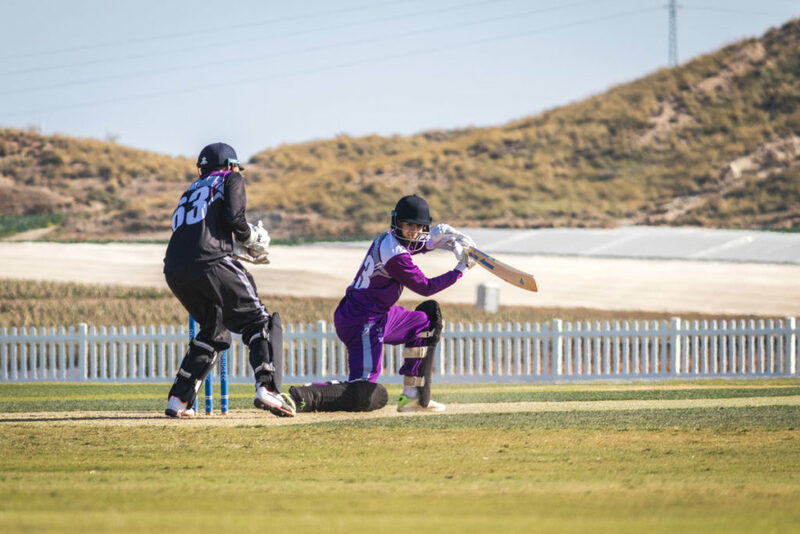 Strength and conditioning work, running, speed and agility work will be completed at the Cricket Ground and Gym at the Sierras Sports Club, and two competitive matches shall take place at the Cricket Ground on Monday 25th & Wednesday 27th March.